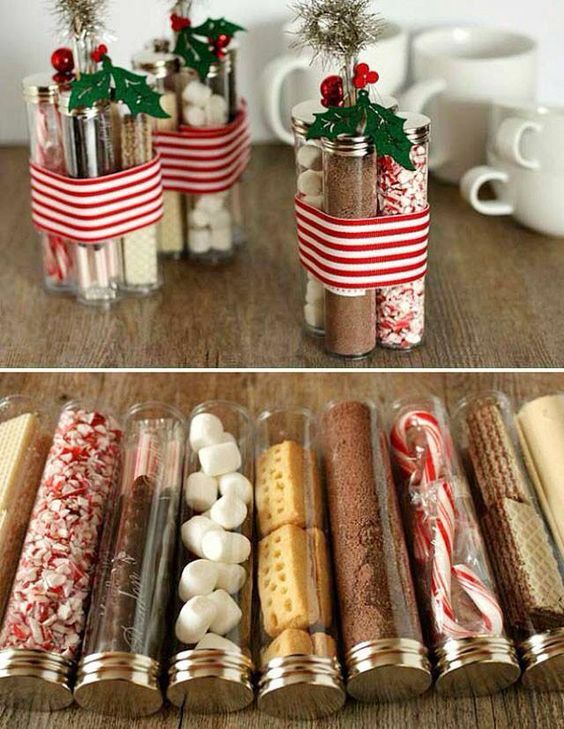 If you are attending a work party over the festive season the chances are you’ll need to bring a few little gifts. 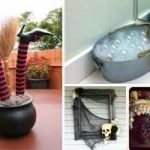 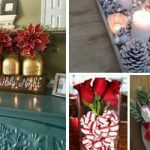 Save some money and get some inspiration from these awesome DIY Christmas Presents that you can give to colleagues and even neighbors. 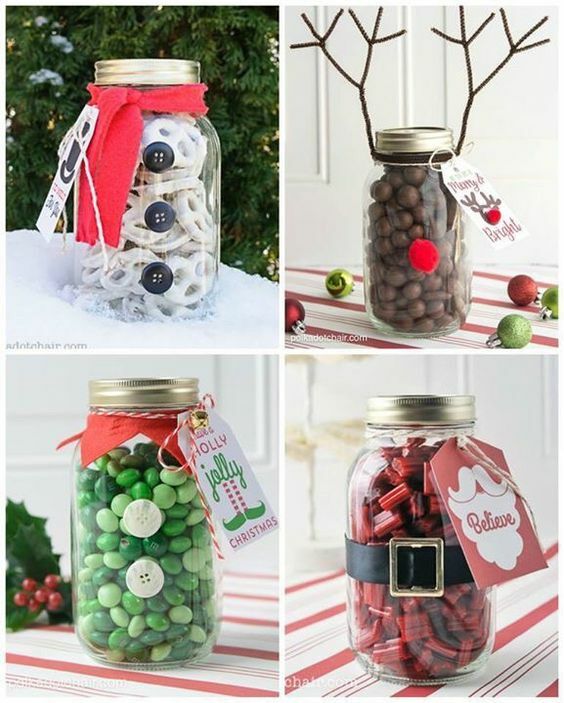 Jars are such an inexpensive gift idea and can be filled with anything from soaps to candies. 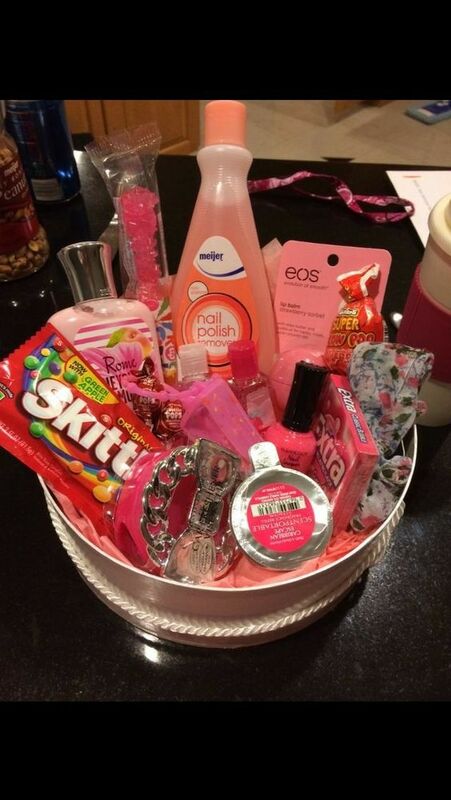 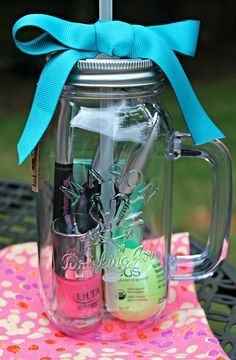 Fill an old jar with items from the dollar store such as lip gloss and nail polishes to recreate this idea. 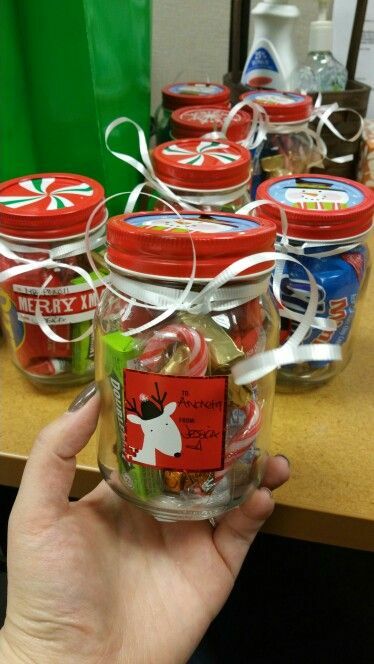 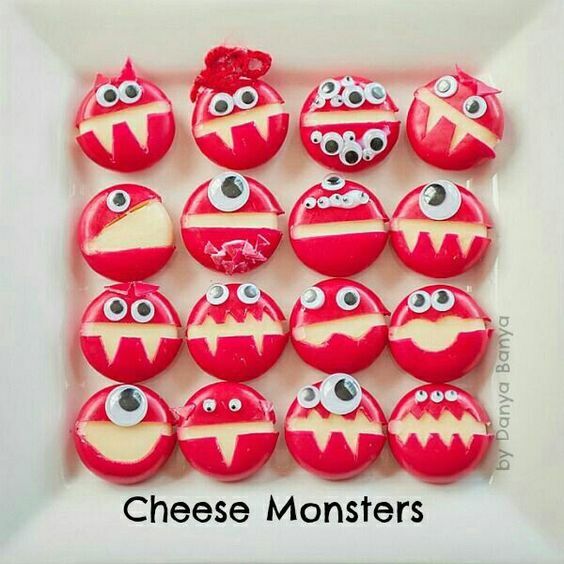 This is a super cute & inexpensive treat bag idea. 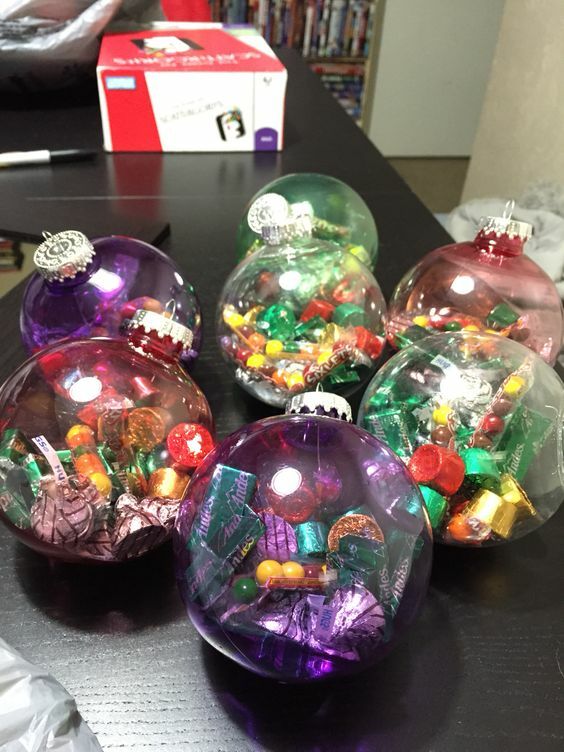 Purchase some plastic baubles at your dollar store and fill with little trinkets and candy. 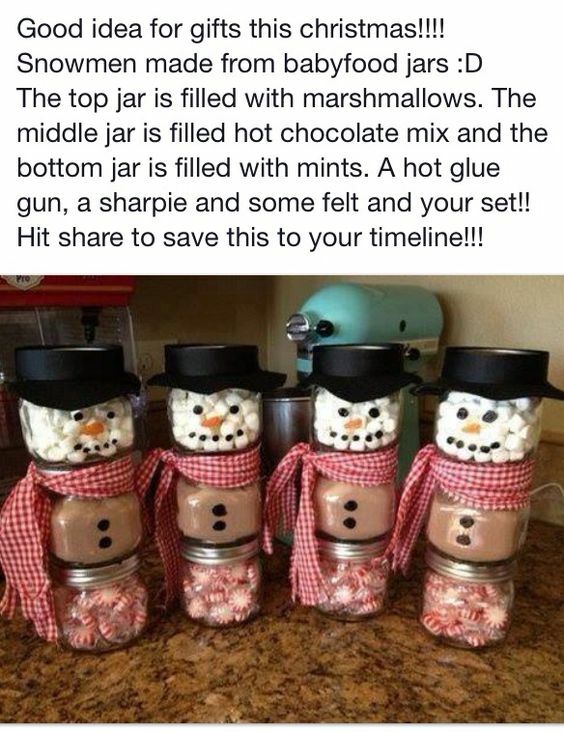 This gift will cost no more than $10 to make and could be used any time of the year. 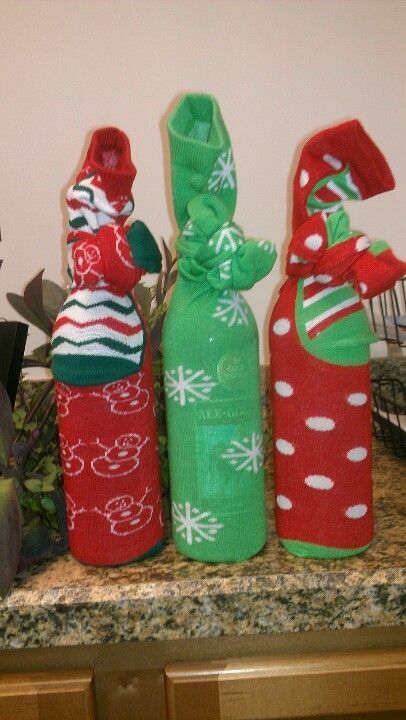 Who doesn’t like socks & wine? 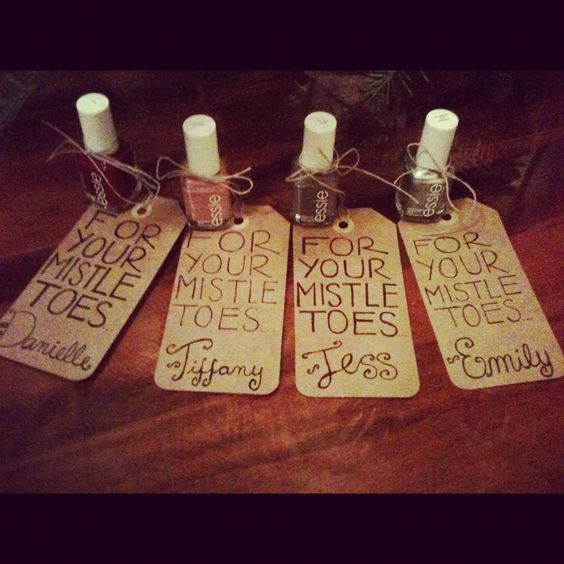 Purchase several nail polishes from the dollar store and write the words “For Your Mistletoes” on some cards. 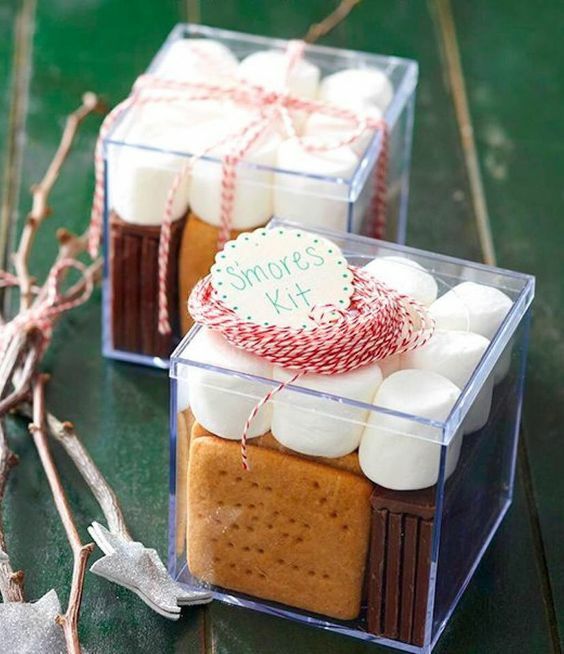 You can recycle some old containers to make this yummy S’mores gift complete with marshmallows, graham crackers and chocolate. 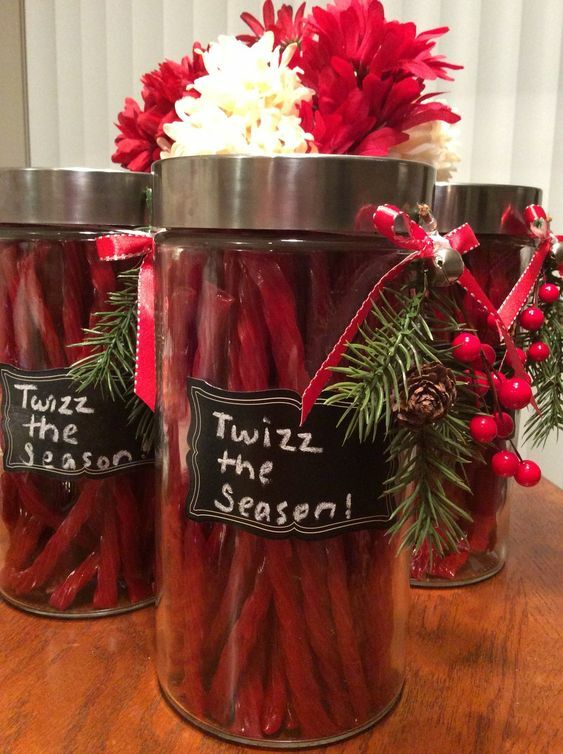 If your colleagues love the licorice treat – then this is the perfect gift for them. 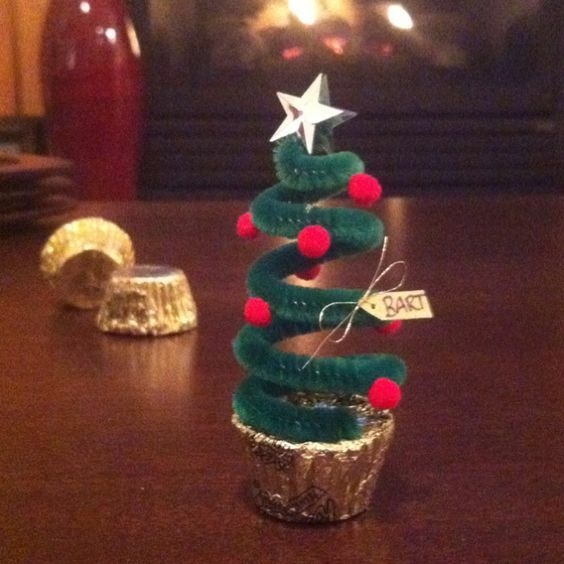 Start a new tradition and make these super easy and cheap Reese’s pipe cleaner Christmas trees for your coworkers. 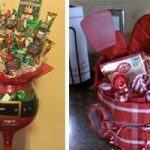 A hamper ade in a particular color will look great and you can purchase all the items in a dollar store to keep the price low. 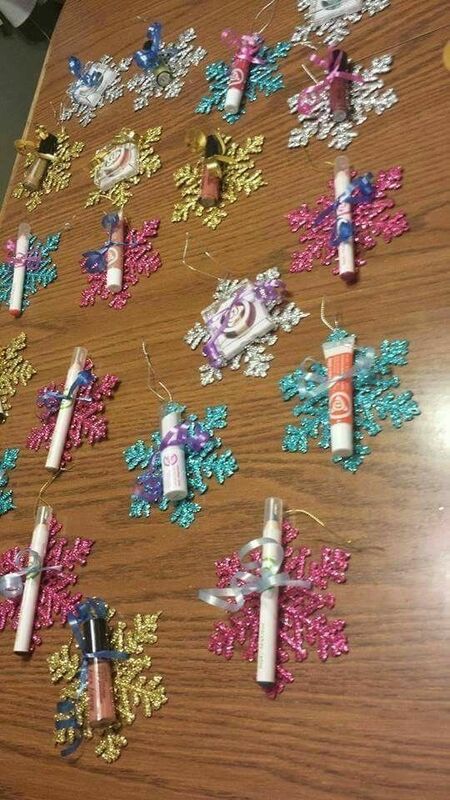 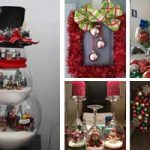 Purchase a bunch of ornaments such as a snowflake and attach an item like a lipstick from the dollar store. 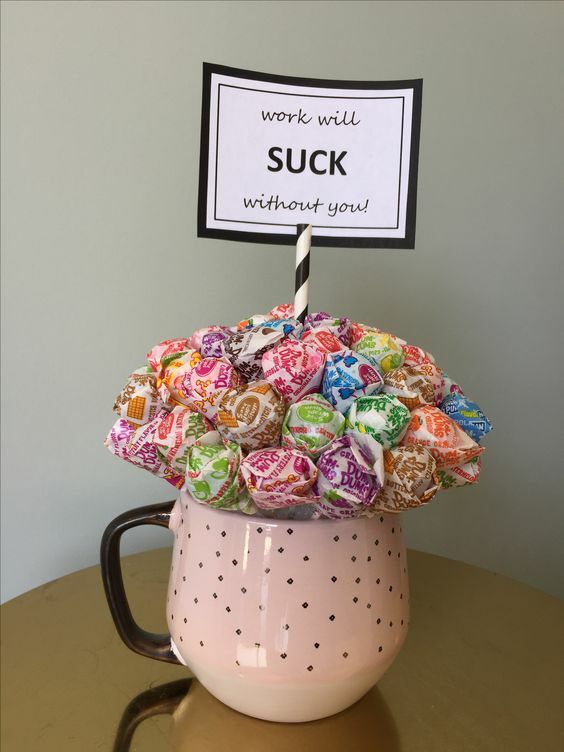 This is great for female coworkers. 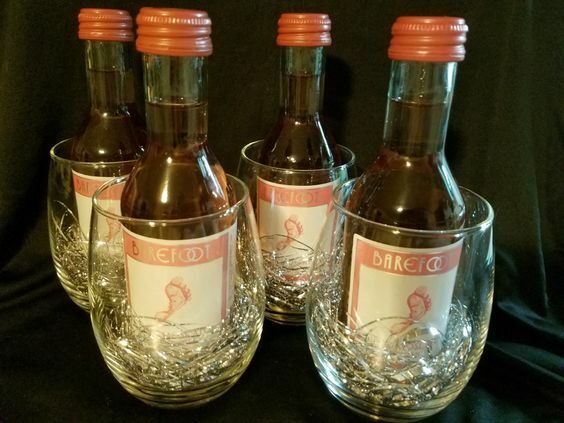 This could be the best coworker gift ever – mini bottles of wine in stemless wine glasses.